A kiss from the heavens reminds us of our innate connection to the infinite. Sweet Amethyst invokes trust in our protectors, guides and highest potential. 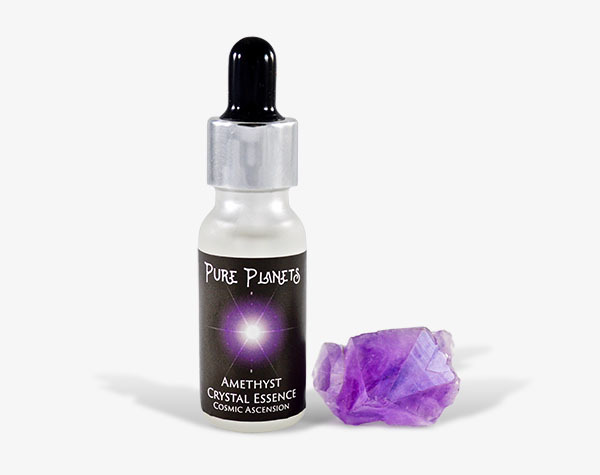 Amethyst: *Cosmic Ascension* I step beyond Earth and trust I am cradled by the invisible guides of pure consciousness.